In the old days, motocross was mostly grasstrack with a few jumps.  That style is recreated at AMA Vintage Motorcycle Days. Racers are sure to notice that suspension has come a long way over the past several decades when they climb aboard a vintage motocross machine. Not racing? The motos can easily be viewed by spectators from different spots around the track. Deadline for Pre-Entry is July 1st. Racing entries are $40 for pre-entry and $50 for post-entry. Forms will no longer be available to print and mail. All pre-entry must be done online. If you have questions, call (614) 856-1900 and ask for the appropriate discipline manager for the event. For motorcycle year and design requirements and AMA-sanctioned vintage competition see the 2019 AMA Racing Rulebook.